This is where Harold and I are going! Here’s a map so you can follow along. 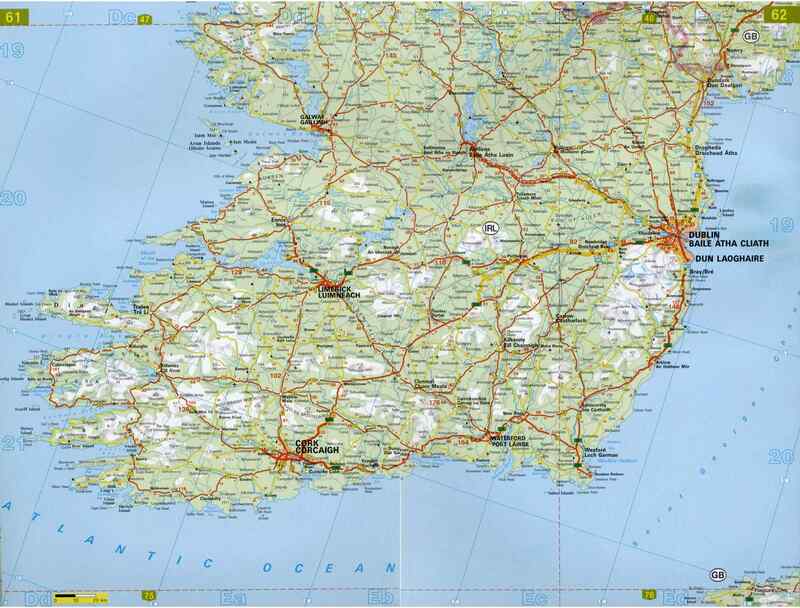 Beginning on Thursday (the day of travel), we will be off to Dublin for the weekend … then driving to Limerick. We’ll stay the week there, weekending in Galway… then back to Limerick. The trip is serving to be half adventuring, half work. I’ve packed the watercolors and the iPad and I plan on working in pubs and coffee joints. I’m very excited to see Dublin… and find Wilde (keep your eyes peeled)… and the Book of Kells (no photography allowed there). I’ll keep up on TravelswithHarold.com and Instagram… with a post or two on this site, as well. Cartoons will publish all normal like with a bonus toon here and there! So keep checking back. Little late for me to be mentioning this, but Valley of the Boyne is north(~30km?) of Dublin. Besides beautiful country, it contains Knowth and Newgrange, which are like the Stonehenge of Ireland. The ancient Celtic art on the Knowth stones are guaranteed to drive an artist nuts.